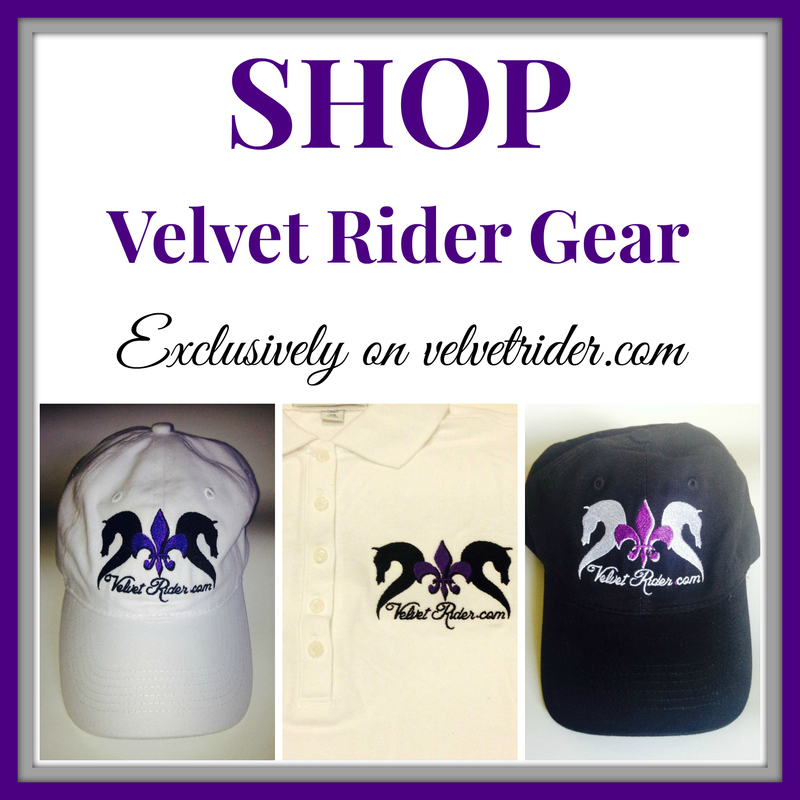 VR is thrilled to have Liv Gude of Pro Equine Grooms share this article for Horse Show Week. 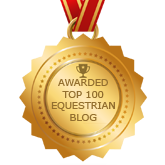 She has given us some time saver tips and turnout tricks to ensure you have a successful horse show! -The best turned out horse ever. -Lots of extra time to be a railbird. 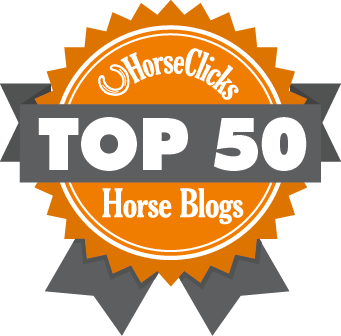 The railbird time is only going to happen if you can efficiently make it through the day, and your horse is only going to shine like a star if you start that process at home. Here are some amazing “show hacks” to get you through a show! Practice your braiding well in advance! If you avoid practicing braiding because your horse fidgets or objects, the show is not the time to school him. Do it every day, even for only a few braids. You will be lighting fast, your horse has learned to deal, and all of those practice braids will have trained his mane to lay to one side. Bathe your horse a few days before the show, this lets all of his natural oils come back. To keep him clean, use a nylon hoodie and light cotton sheets when he’s turned out and/or overnight. Nylon hoodies are great to protect braids if you have a super early class and you need to braid the night before. Also use a shine spray, this will help repel stains and is great for chromed out legs. Use a packing list as you get your stuff together and start to pack your trailer. You may remember the tiniest detail, like an extra hair barrette, but it also means you may forget your saddle without a list. When you are packing for the show, label everything. Every container, every bin, every baggie, every bucket. 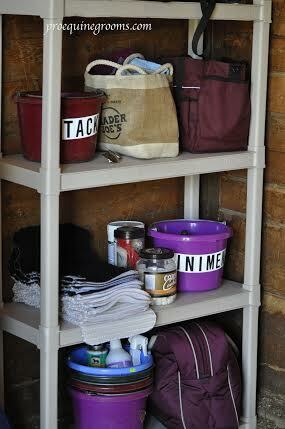 Using big letters for buckets and bins also helps you keep things clean and organized at the shows. Have meals pre-measured and ready to serve. Use smaller containers for your grooming supplies and products so that you are not carting a zillion big gallon jugs to the wash rack. 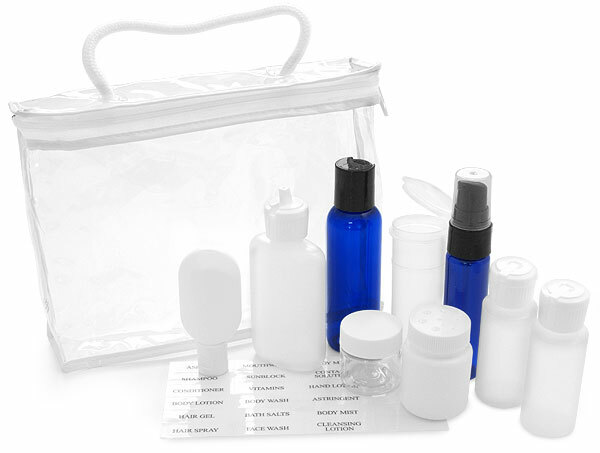 Travel size containers are great to put your shampoo, baby oil, and detanglers in. Don’t forget to label them! Have a lawn sized trash bag available for your dirty laundry. This keeps your clean stuff clean, and you can take it away every night. Use stall chains across the stall walls of your grooming and storage area to hang blankets, saddle pads, horse boots, etc. 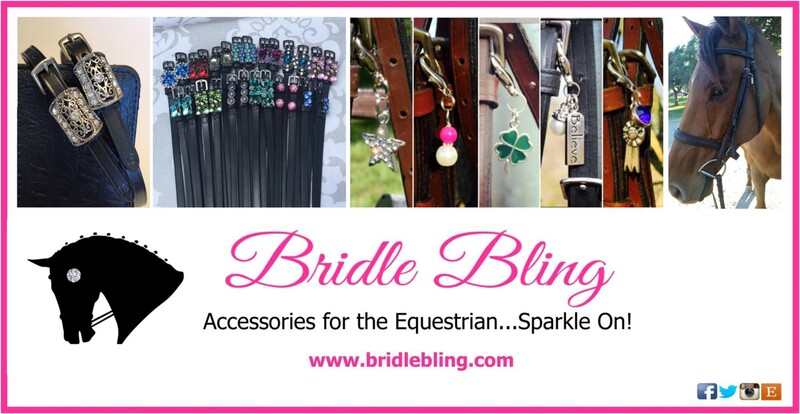 Invest in some utility hooks for halters, jackets, trash bags, bridles, dog leashes, you name it. 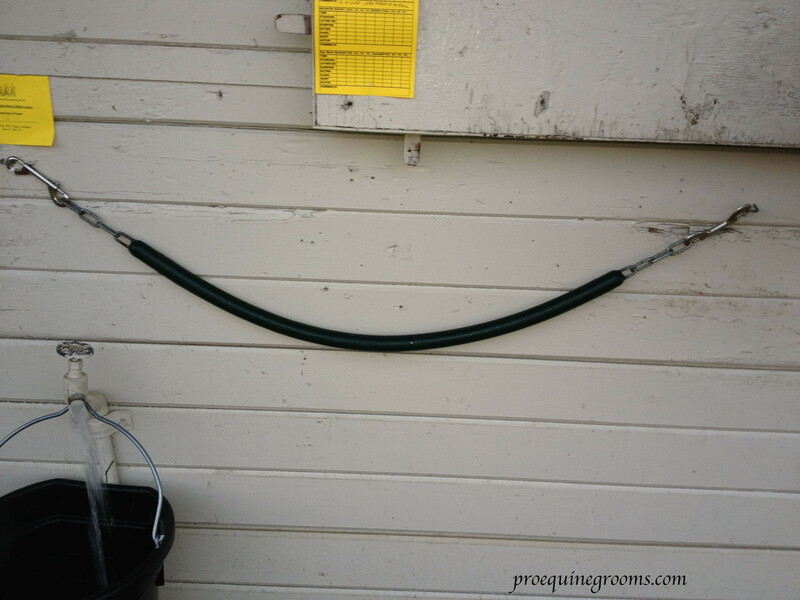 These double as great hooks to clean your bridle from! If you have trouble getting a screw eye in the stall wall, use a hoof pick for leverage. 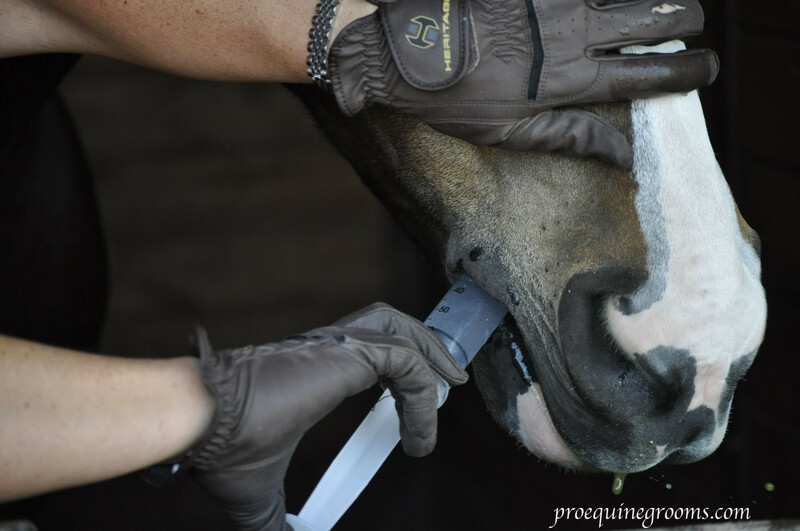 Hoof picks can also help you remove staples from your horse’s stall as you are setting it up. Use a dosing syringe (a 60cc syringe is best) to flush your horse’s mouth with water. 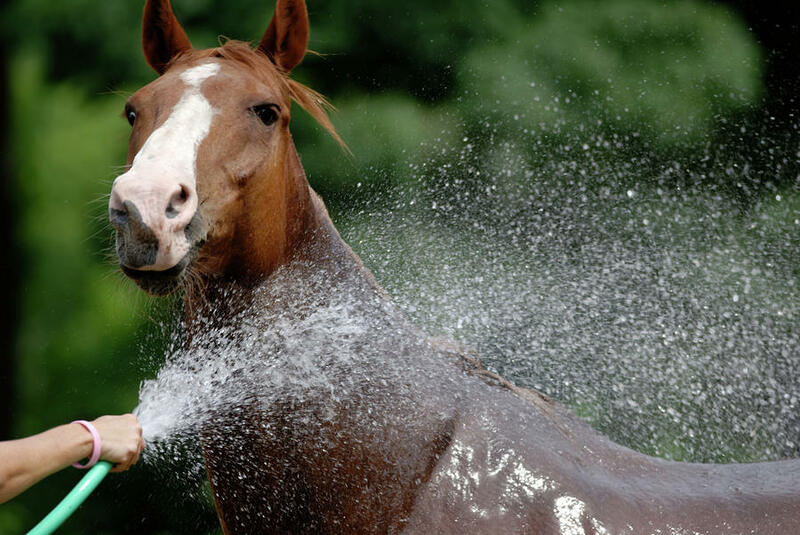 This prevents green slobber which stains you, your horse, and his boots. It also doesn’t look so great in the show ring! Pack extra wash cloths. You will use them. If the weather forecast calls for rain, bring a bag of mulch with you. 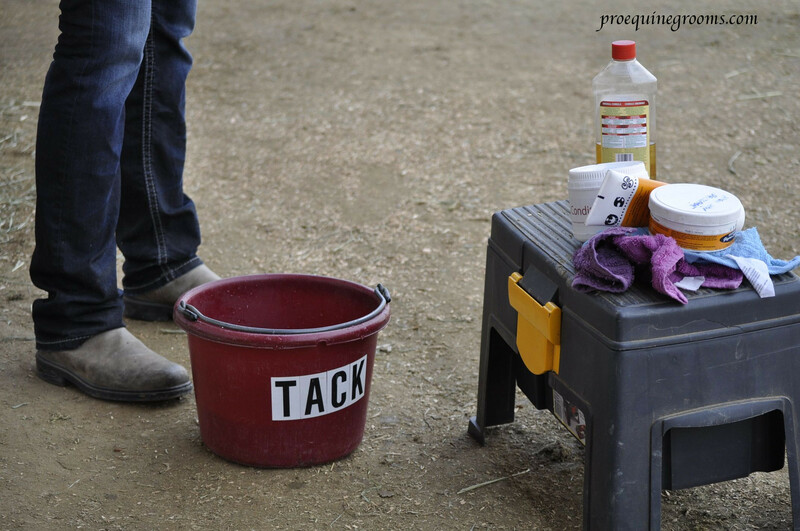 Spread it outside of your horse’s area to prevent mud, which he would track into the stall and then sleep on. Use easy to assemble plastic shelving in your trailer or storage stall. Being able to see what you have will save you tons of time and prevents you from digging through trunks all the live long day. 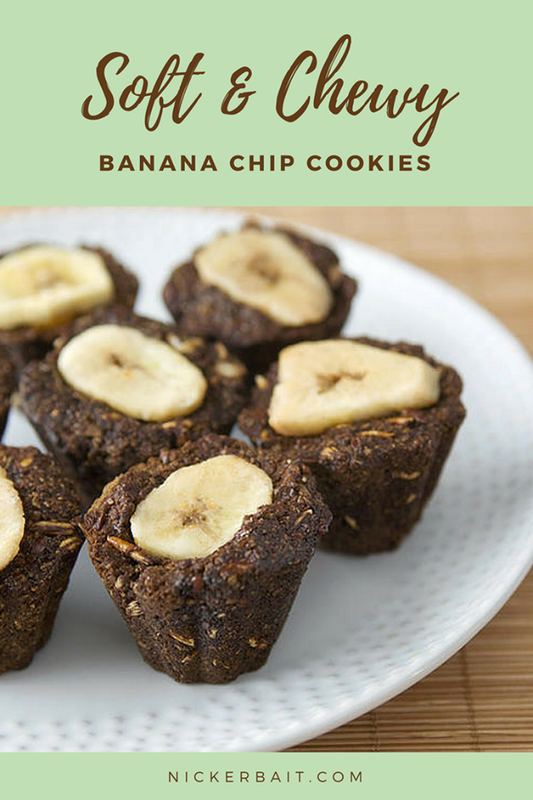 These are all excellent! I am very organized and do most of this already but the mulch idea is genius- I have never thought of that! The rubber mulch would be excellent for this.. Thanks for all the great tips!